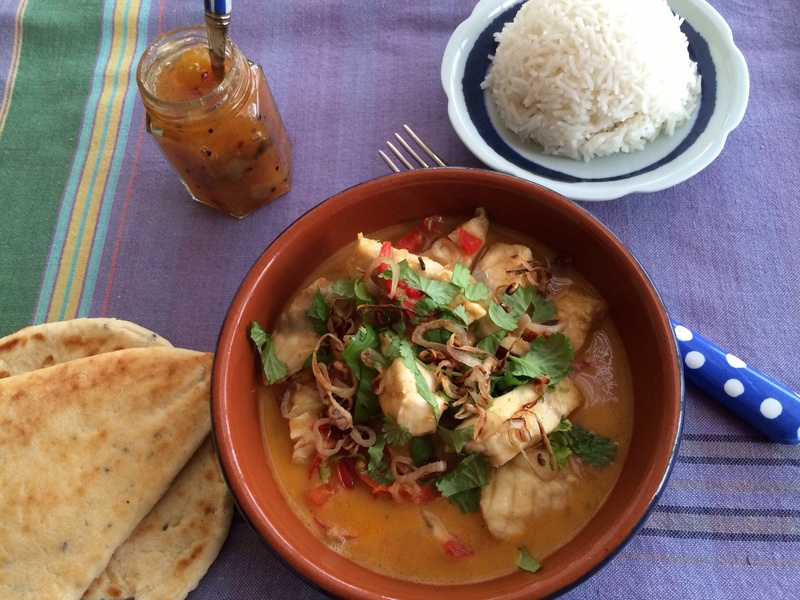 I don’t wish to insult my friends in Goa, but this is my attempt at a Southern Indian fish curry! Enjoy with some Basmati rice, a naan bread. I like a little chutney too. 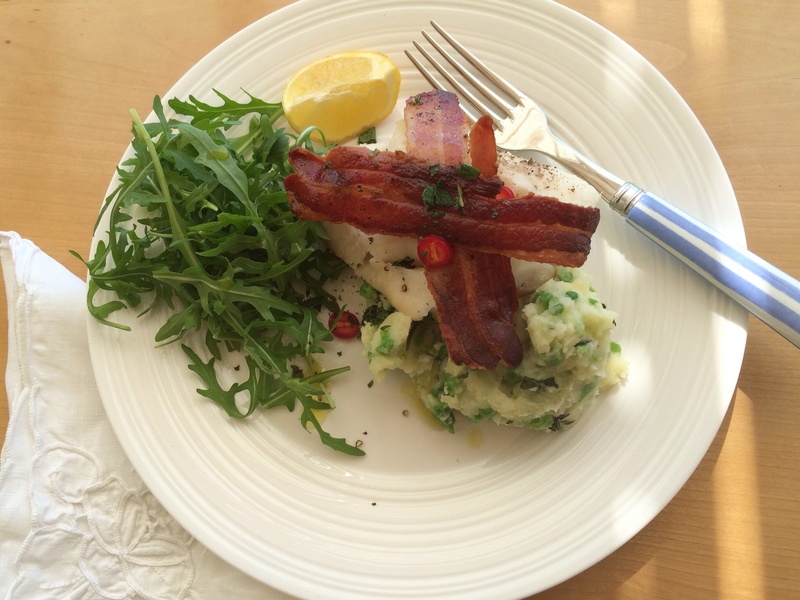 Cod and crispy bacon with a mushy pea mash. Delicious! 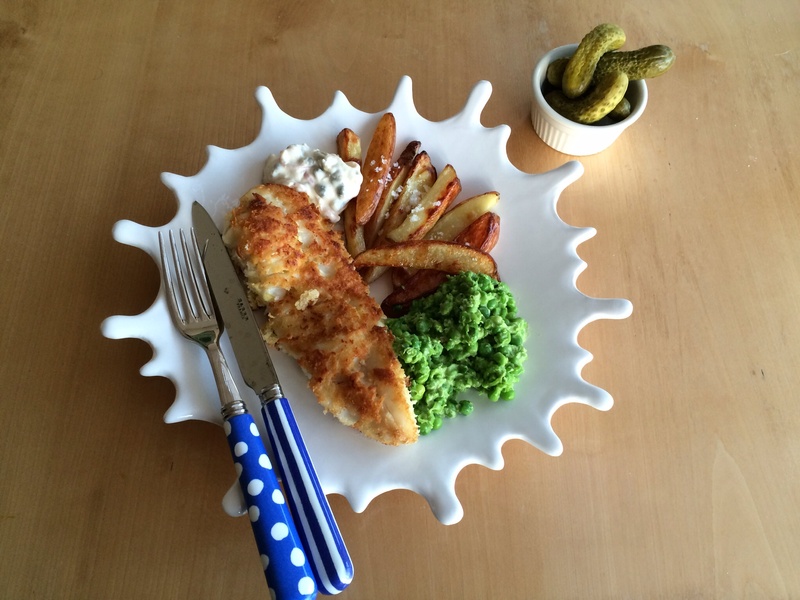 A great fish and chip supper with mushy peas, homemade chunky chips and a homemade tartare sauce. Delicious! 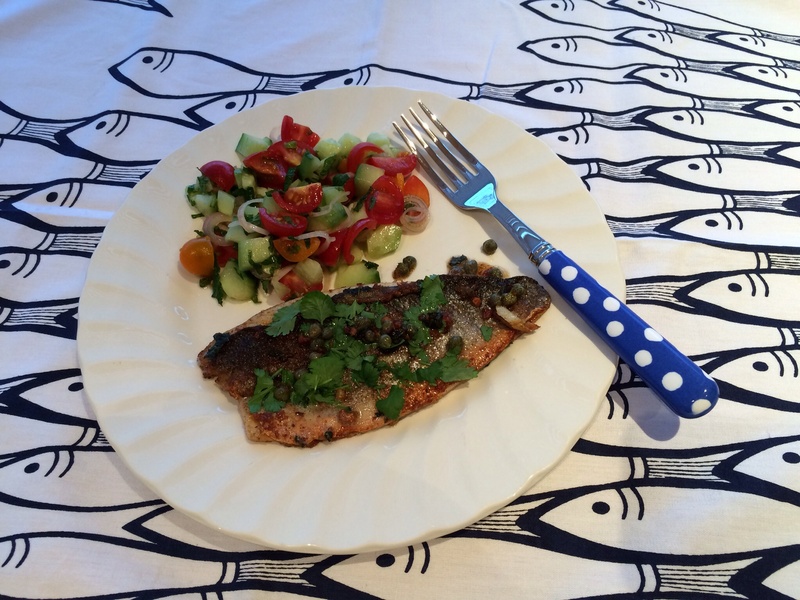 A super quick supper. 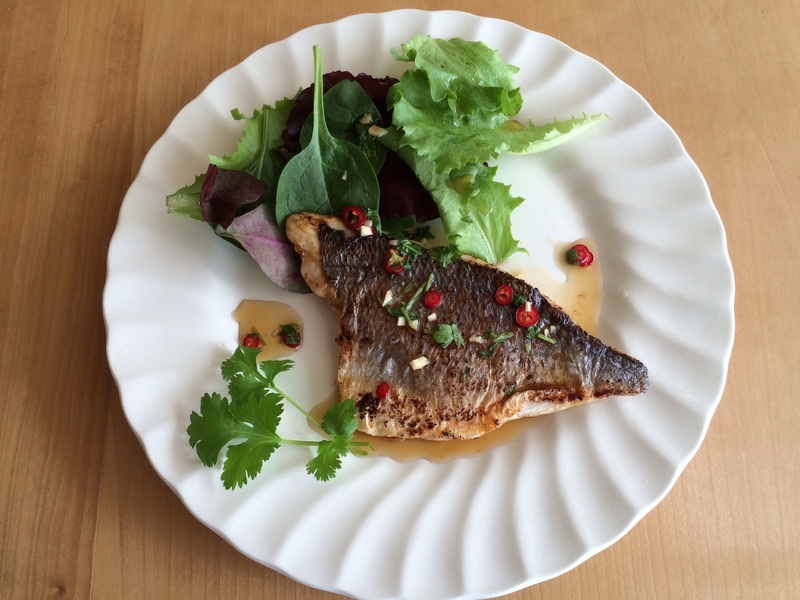 I’m using a seabream fillet but you can use seabass if you prefer or any slim fillet of white fish. 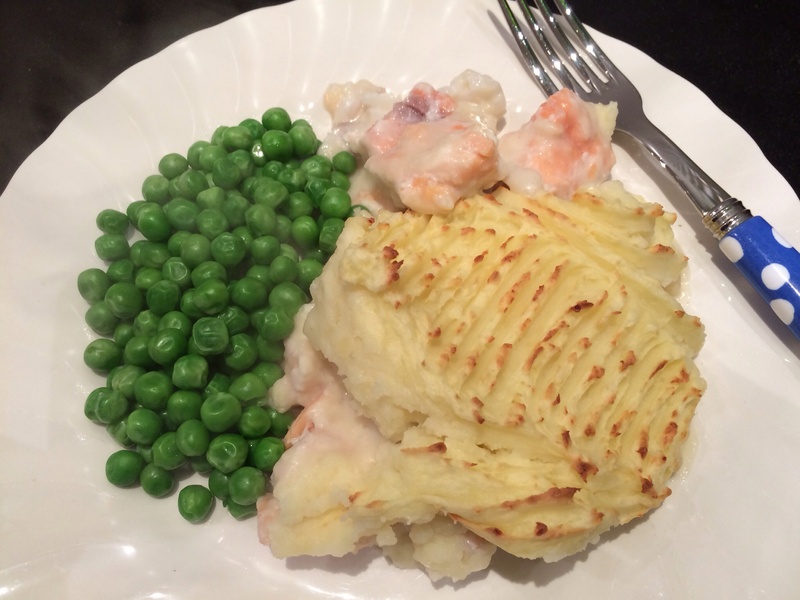 This serves 1 so double up for 2.